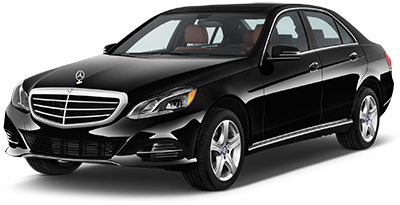 Mercedes Benz the perfect choice to transport your distinguished clients or precious family members to and from the airport and exclusive events. The Benz, with it’s over and above luxury, safety, comfort, and space would be a nice touch for the special occasion. SUVs are the vehicles of choice for our clients when they are on a vacation trip with family and friends. 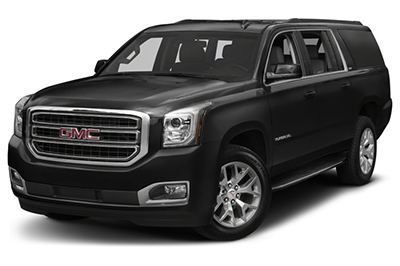 Our Yukon Denali, Lincoln Navigator, and suburban accommodate six passengers in their plush seats. They have plenty of space for the extra luggage and golf clubs. We also can provide car seats for the kiddos. 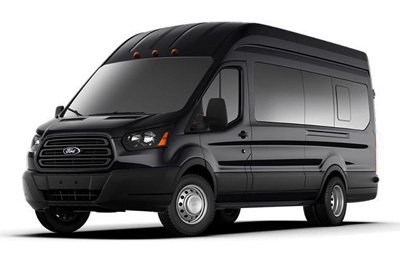 The high top van is the ideal vehicle for sport events, concerts, and executives’ trips. It accommodates up to 14 passengers.